3% cash back for super market is a good rate. 2% cash back on gas purchases is good for consumers who are spending much in gas stations. $200 bonus cash back for $1000 purchases. Mininmum fees for cash advance and balance transfer fees are good. Supermarket (3% cash back) purchases is limited with 6000$ per year. There is foreign transaction fee for the card with 2.7% rate. American Express Blue Cash Everyday is a credit card which is providing cash back opportunities to consumers. We have already mentioned a few cash back cards of Amex for you in the past. You can also check those cards and compare rates of each cash back cards of Amex: Cash Magnet Card, Blue Cash Preferred Card. 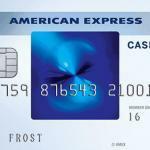 The card has similar fee and interest rates with other Amex cash back opportunities. There are good cash back rates of Everday Card of Amex. You can see our detailed review for the card below. If you have any questions, please feel free to ask us or leave a comment below. When you spend $1000 with your new card, you are going to earn $200 cash back immediately. You will need to spend $1000 totally, you won’t need to spend it at once to earn your cashback bonus. You will able to earn 3% cash back on your supermarket purchases with American Express Blue Cash Everyday Card. You will receive your cash back rewards immediately after your purchases. However supermarket purchases are limited $6000 per year. It means you will able to earn $180 per year with supermarket purchases. Except 1% cash back rewards after you pass the limit. You will still go on to earn 1% rewards after 6000$ worth purchase. You can also earn 2% cash back on gas purchases. This is unlimited and it is very good if you are spending much to gas. 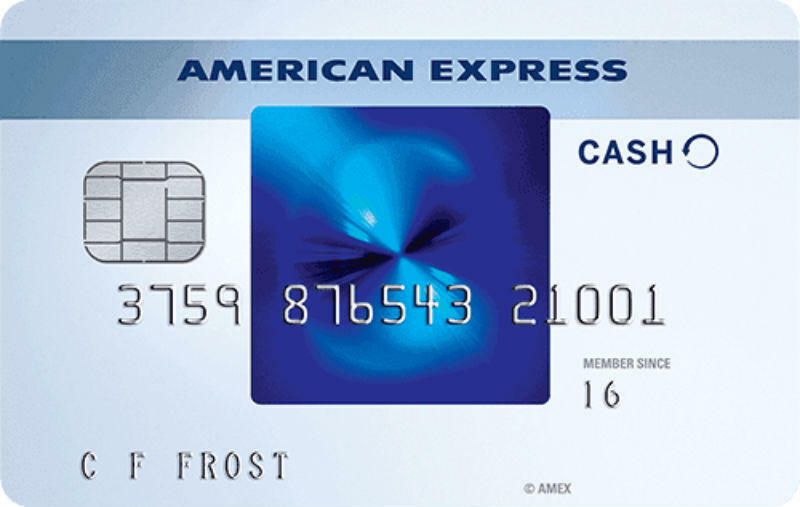 There is no annual fee for American Express Blue Cash Everyday Card. This is making card very profitable for you since you won’t make any extra payment for the card. There is 15 months introductory period for purchases and balance transfer with this card. The APR is going to be 0% for you first 15 months after you got the card. After the period, you are going to pay 15.24% – 26.24%. The card can be very profitable for those who are spending much for Gas. There is no limit at gas purchases with the card. The card has also good cash back rates for supermarket purchases too. There is no annual fee and there is a good bonus point rate for a little amount of purchase. You can think about getting American Express Blue Cash Everyday Card if you are spending much to gas. 2% Cash Back on Gas and US department stores.